Shock news from France this morning, or maybe not! 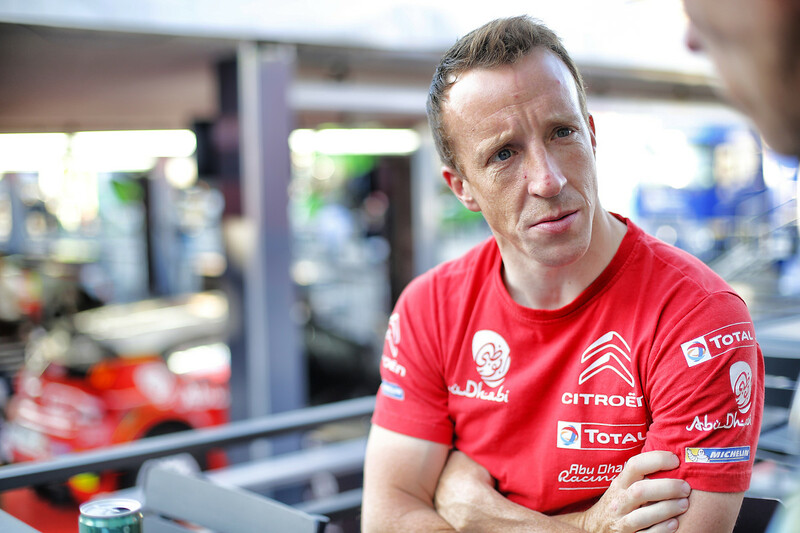 - Due to an excessively high number of crashes, some of which were particularly heavy and could have had serious consequences with regard to the crew’s safety, and given that the risks involved were unjustified by the sporting stakes at play, Citroën Racing WRT has decided to terminate the participation of Kris Meeke and Paul Nagle in the 2018 WRC. 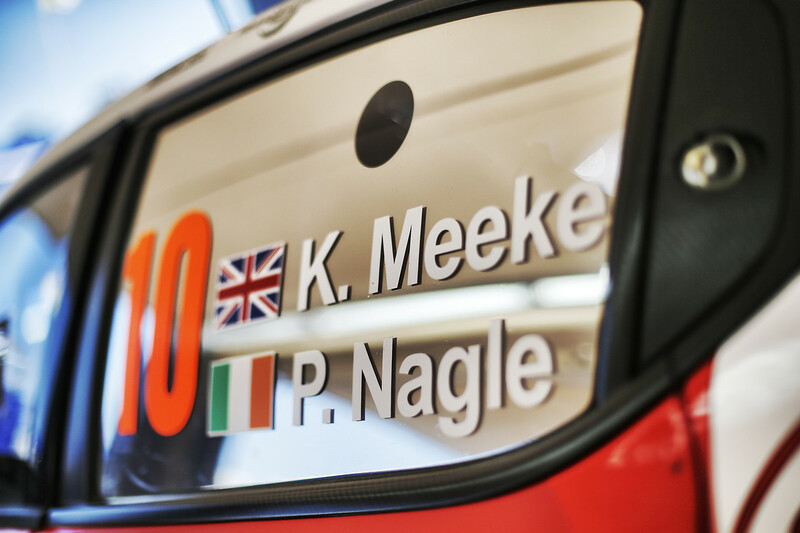 The decision becomes effective from the 2018 Rally Italia Sardegna and we will shortly be announcing the team’s line-up of crews for the remainder of the 2018 season. 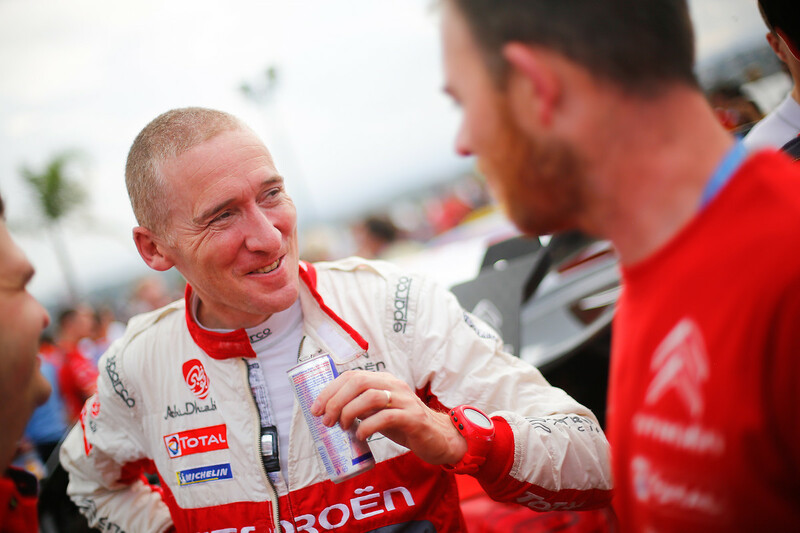 The entries of C3 WRCs for Craig Breen / Scott Martin and Mads Ostberg / Torstein Eriksen still stand for Sardinia.